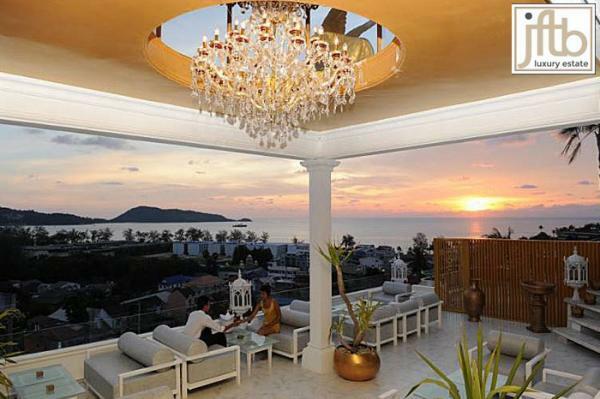 rent an apartment in phuket, thailand. Our real estate agency in Phuket provides the best services, including having the latest information to help you find your dream home. Whether you are looking for a condo to rent, a home or business for sale, or an apartment for your holiday, we are here to provide the best level of service for you. 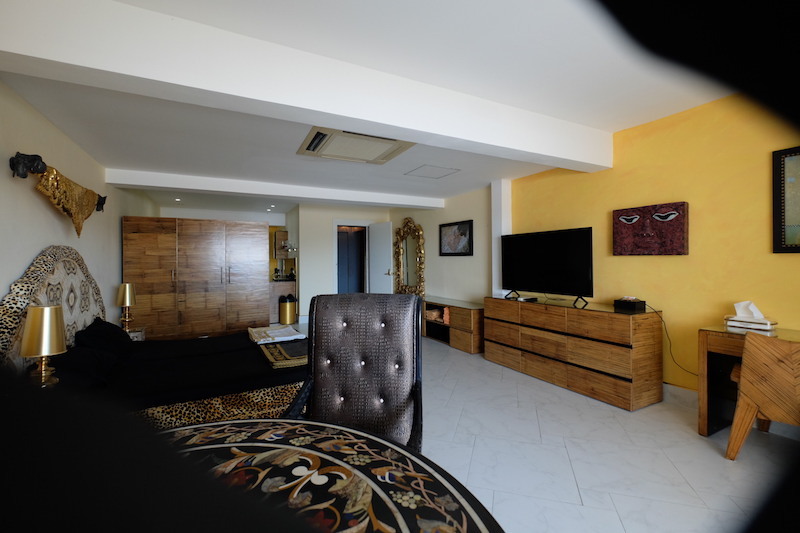 Our agency is pleased to offer for rent this luxury 2 bedroom apartment in Rawai. 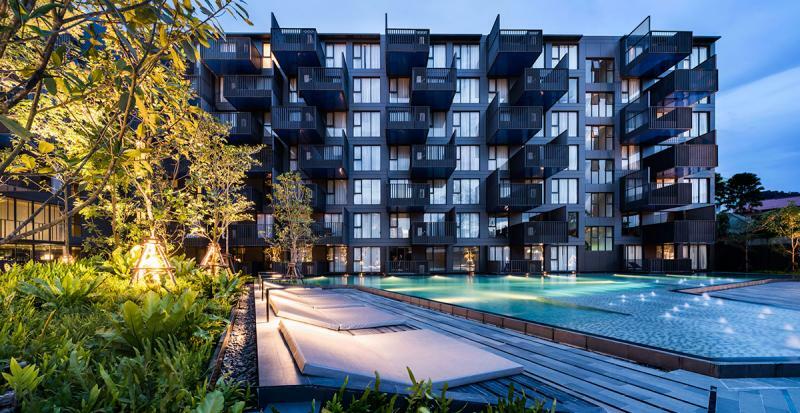 The development is located in a very quiet area of Rawai. 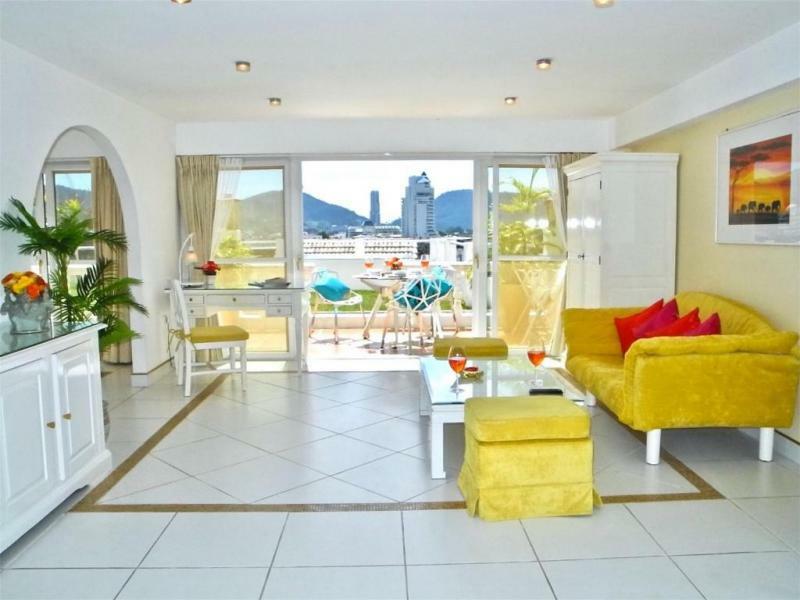 2 bedroom apartment with a living area of 67 m2 and a private balcony. 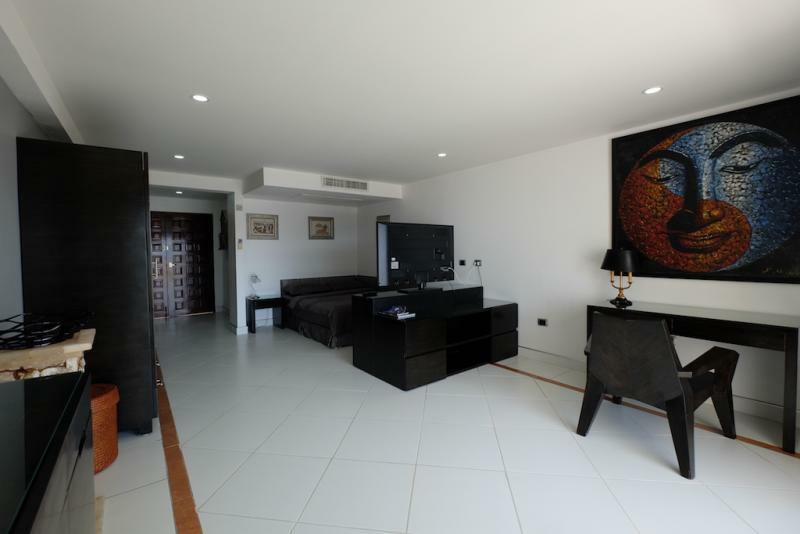 This condo for rent has a living room with a large sofa, a dining table, a kitchen, 2 bedrooms and a luxury bathroom. 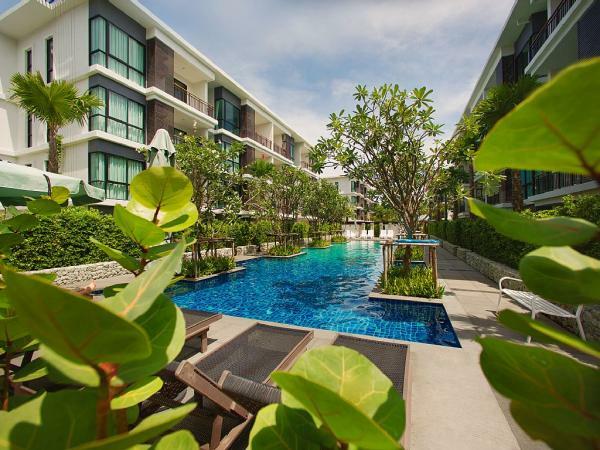 Looking for houses or condos for rent in Phuket ? 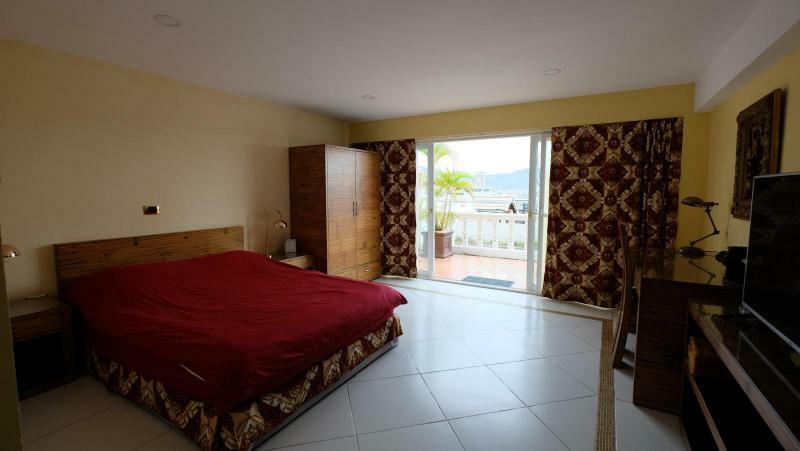 Feel free to visit our list of house for rent in Phuket. 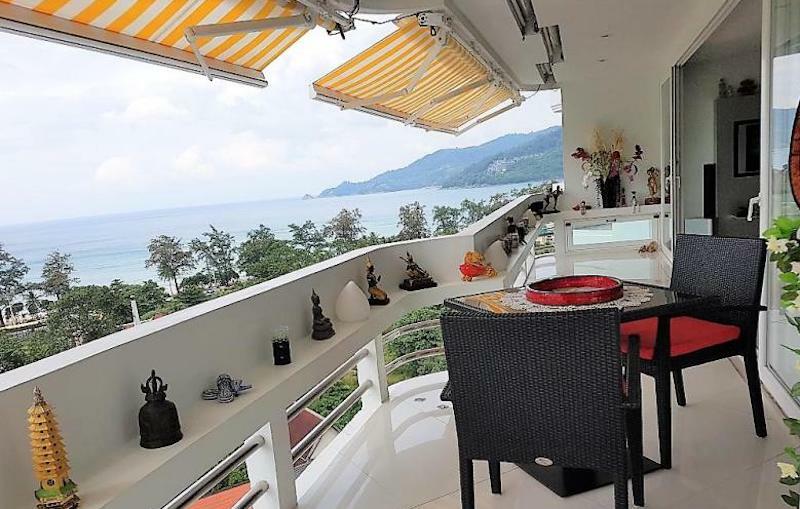 Lovely sea view studio apartment for rent near Patong Beach: Holiday or long term rentals in Phuket. 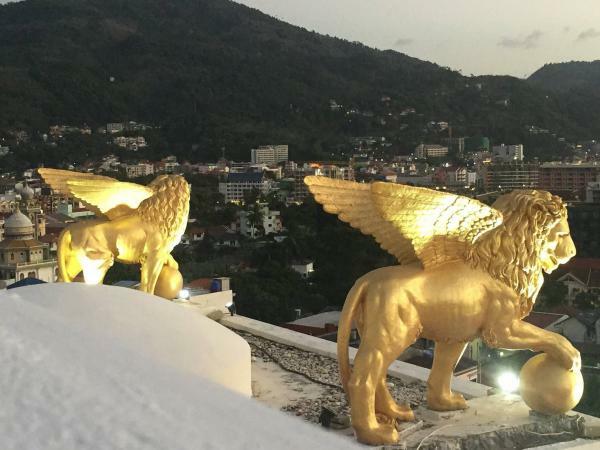 Save your search "Apartments for rent in phuket, thailand"